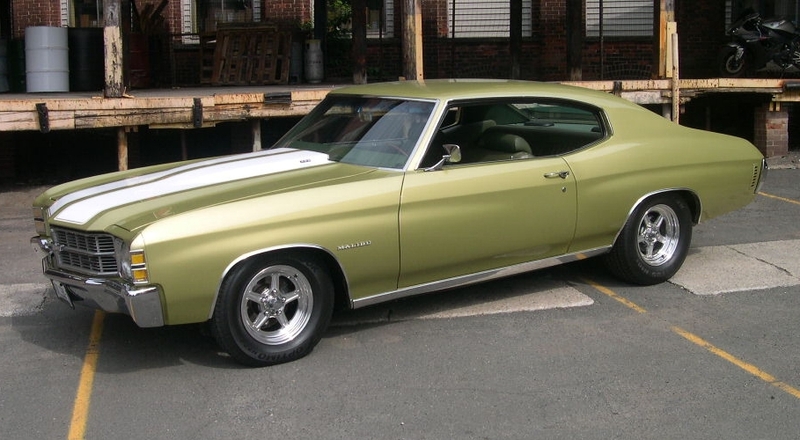 The 1971 Chevelle was very similar to the previous year in terms of body panels (in fact the only major differences in sheet metal are the front fenders). 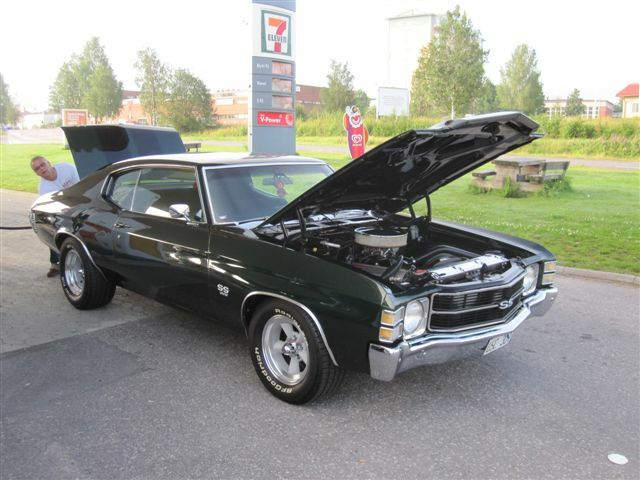 The biggest difference in appearance came from the single head lamps and the four round tail lights which were integrated into the bumper. 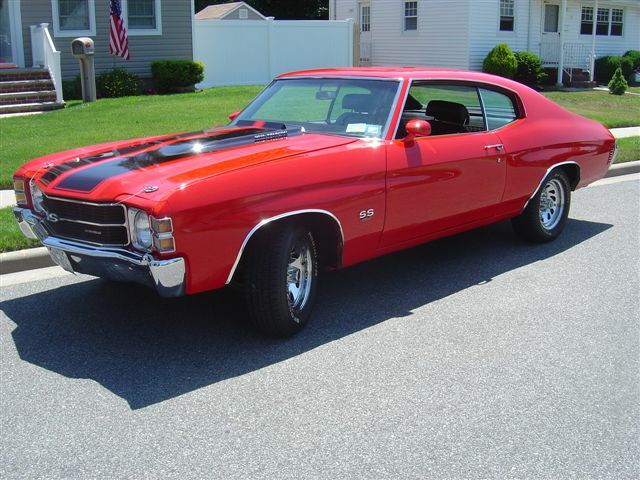 While the mighty big blocks were still available in the Super Sport models, emissions and high insurance rates caused horsepower numbers to dwindle. 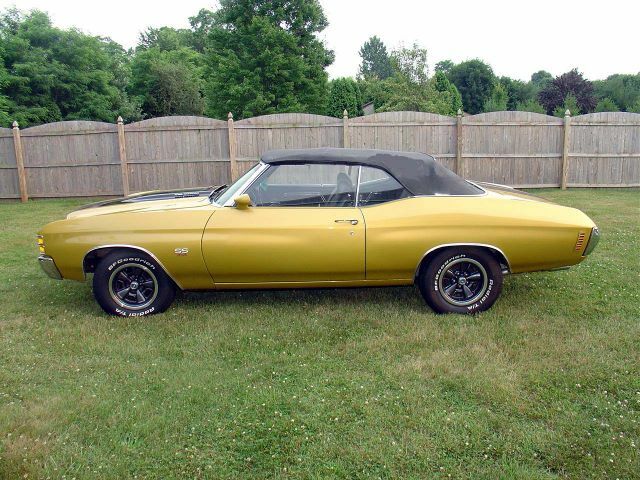 1971 was the beginning of the end for muscle cars. 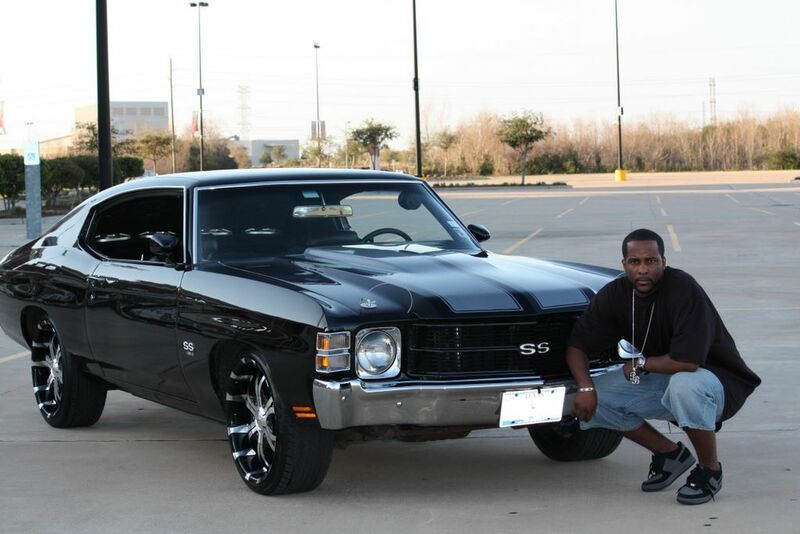 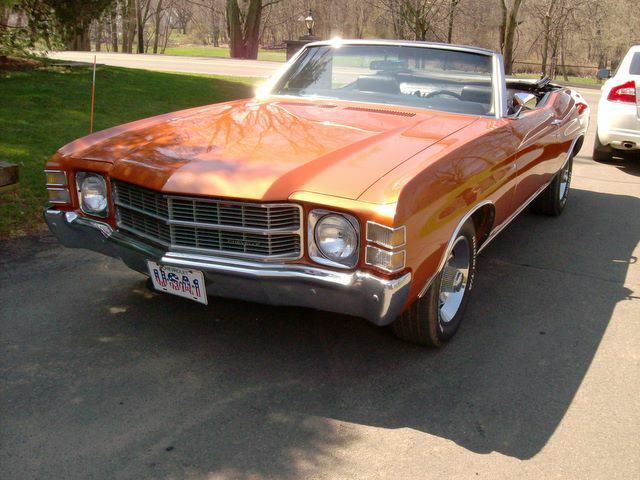 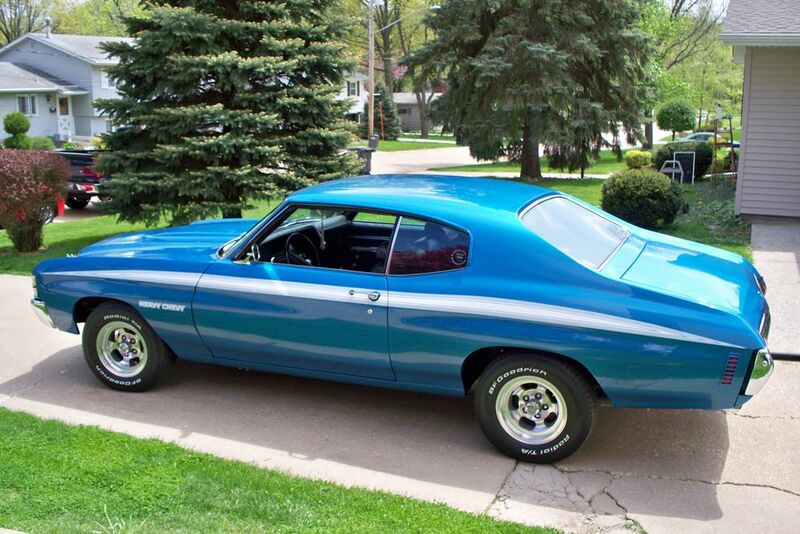 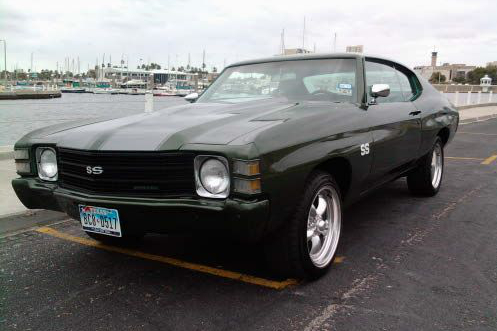 Take a look at some of our Customer Chevelle’s from 1971!